Joe Gregory fell in love with a Boxer in Louisville, Kentucky in 1947. 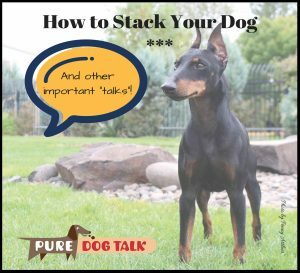 The chance encounter sparked a passion that fueled a lifelong devotion to the breed, to purebred dogs, to handling and judging. And it inspired his daughter, Evalyn, to follow in his footsteps. 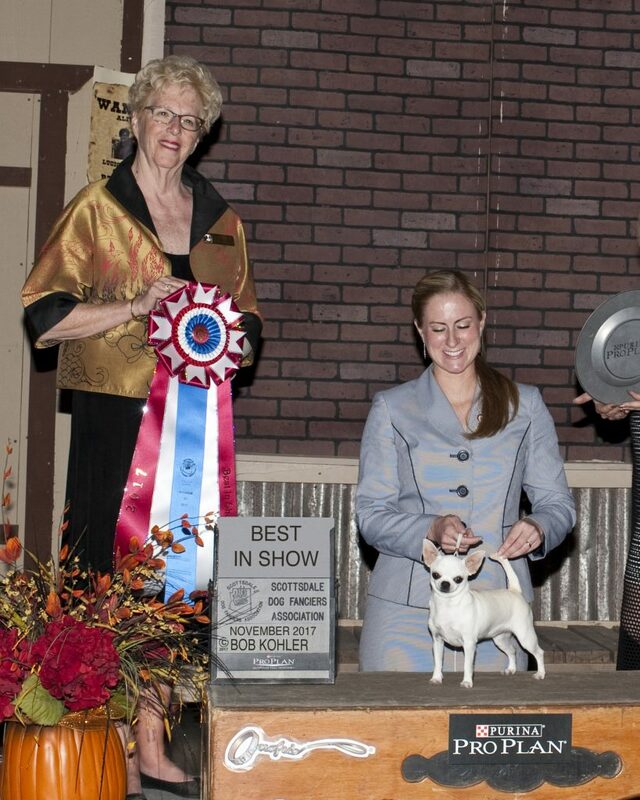 When responsible breeders, professional handlers and Junior Handlers work together, beautiful things can happen. 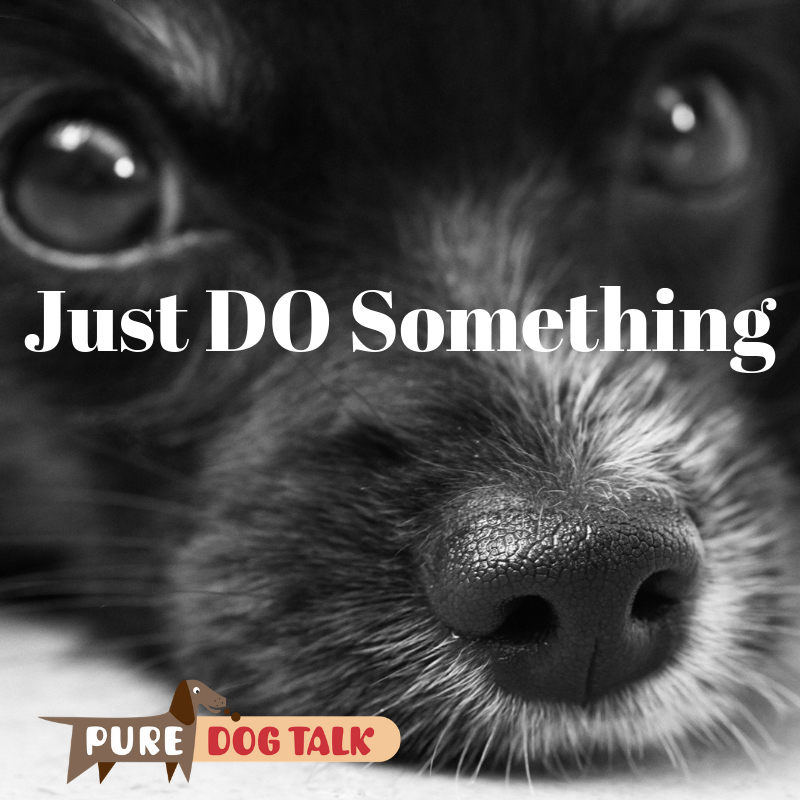 The following is a story submitted by Pure Dog Talk listener Rylee Carlon. It’s a story of desire and heartbreak, redemption and joy. I hope you find it as touching as I did. Another amazing Breeder Owner Handler joins us in celebrating our Master Breeders. 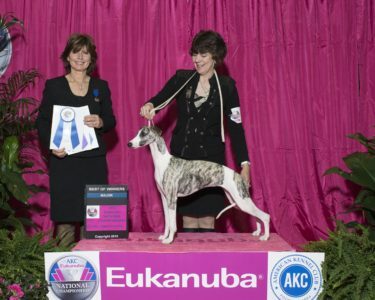 Breeders’ Voice is fortunate to share 50 years of breeding knowledge and experience from Kerrie Kuper, Karasar Whippets. Please feel free to share this knowledge with friends and fellow exhibitors. 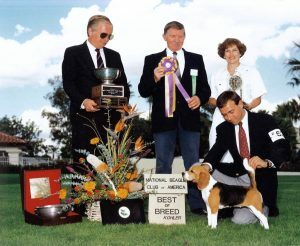 Kuper offers absolutely rock solid, time tested breeding principles and cheer-leading for those who would follow in her footsteps.